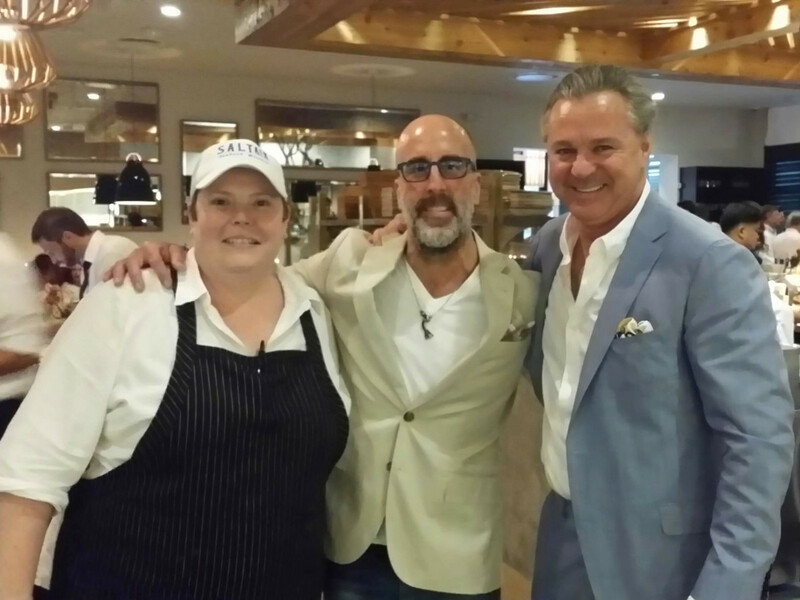 Grant Cooper, one of the owners of restaurant group Clark Cooper Concepts — the company behind Brasserie 19, Ibiza, Coppa Osteria, and others — has heard all the rumors that the beginning of construction on The Driscoll at River Oaks, Weingarten Realty’s 30-story luxury high rise, means Brasserie 19 has plans to relocate. He’s ready to set the record straight. Cooper says that he and business partner Charles Clark have working with Weingarten for a year to prepare for the construction and mitigate its effects. 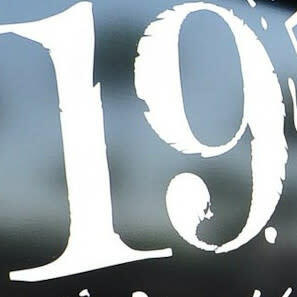 Just as Coppa Osteria maintained operations while construction took place nearby, Cooper is confident Brasserie 19’s patrons won’t be inconvenienced. Towards that end, the construction will be surrounded by a large wall to prevent any debris from reaching the parking lot. The restaurant’s access to West Gray will be maintained throughout the project. Work will end by 5 or 6 pm every night so that the only noise during dinner is from lively conversation. Expect being able to walk to Brasserie to be part of the Driscoll's appeal. Cooper says the restaurant remains Clark Cooper's No. 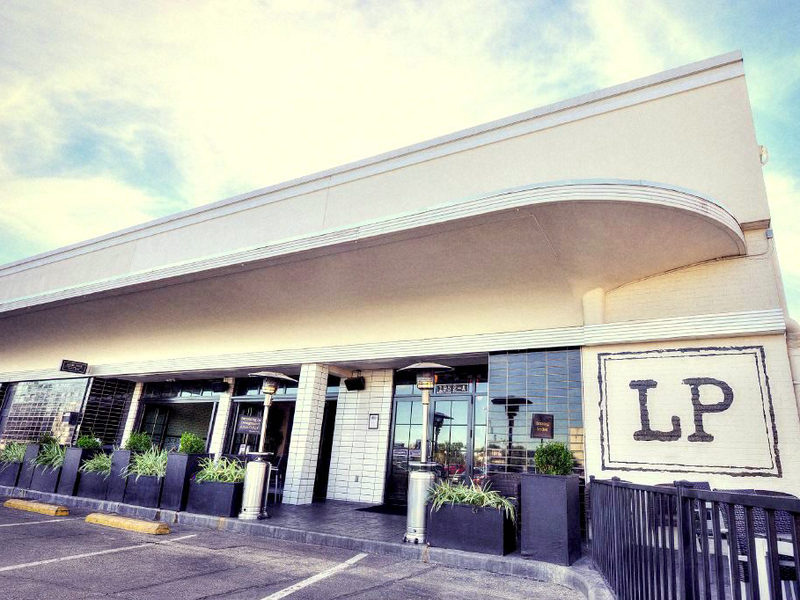 1 restaurant, despite efforts from competitors like establishments in River Oaks District and recent arrivals like A’Bouzy to draw away its crowd of boldface names. Two other establishments will be affected. Cafe Ginger has plans to relocate down the street to West Gray and Dunlavy. 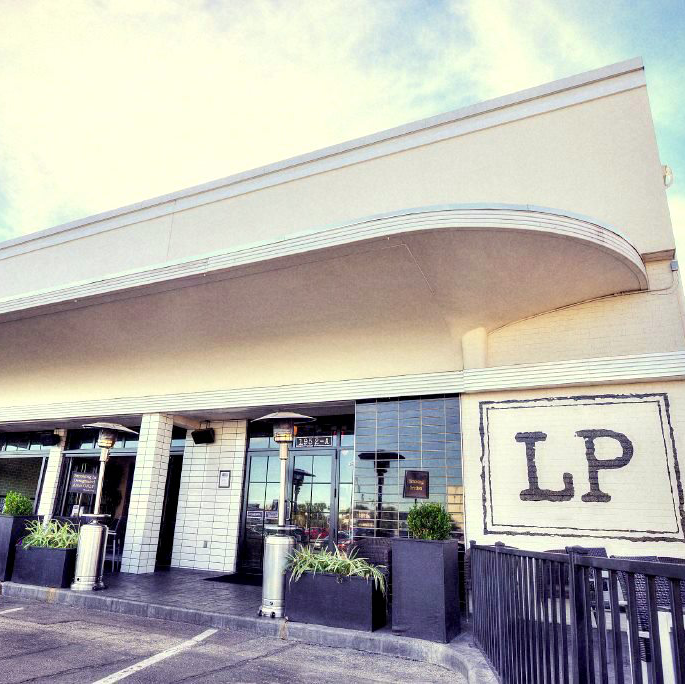 Local Pour, which closed earlier this year, is still looking for a new location. 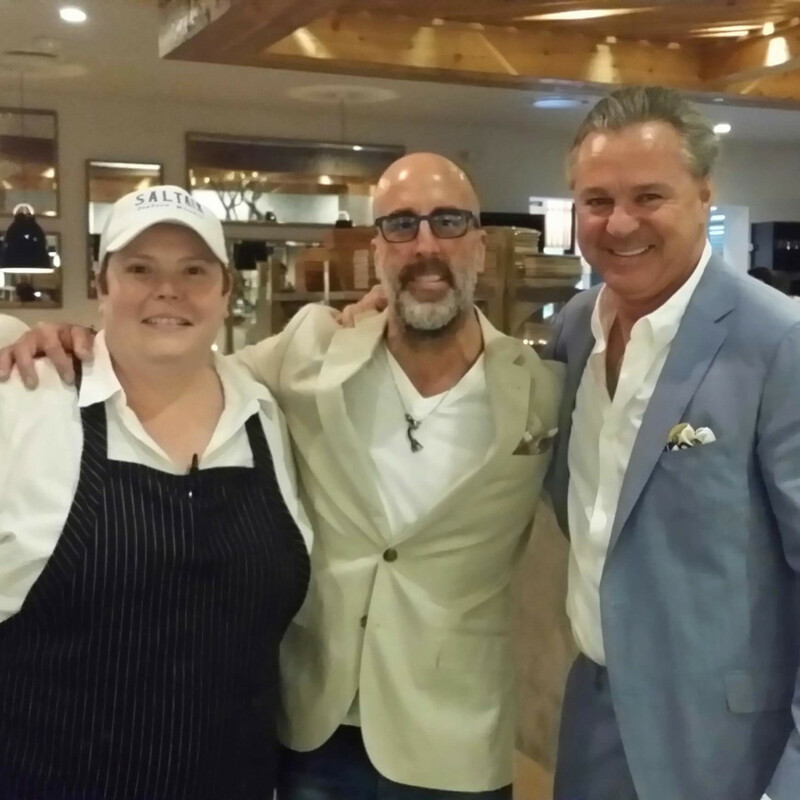 Despite the company’s recent shuttering of SaltAir Seafood Kitchen, Cooper affirms that he and Clark are always working on new projects. Whether or not any those reach 100, one thing is certain. 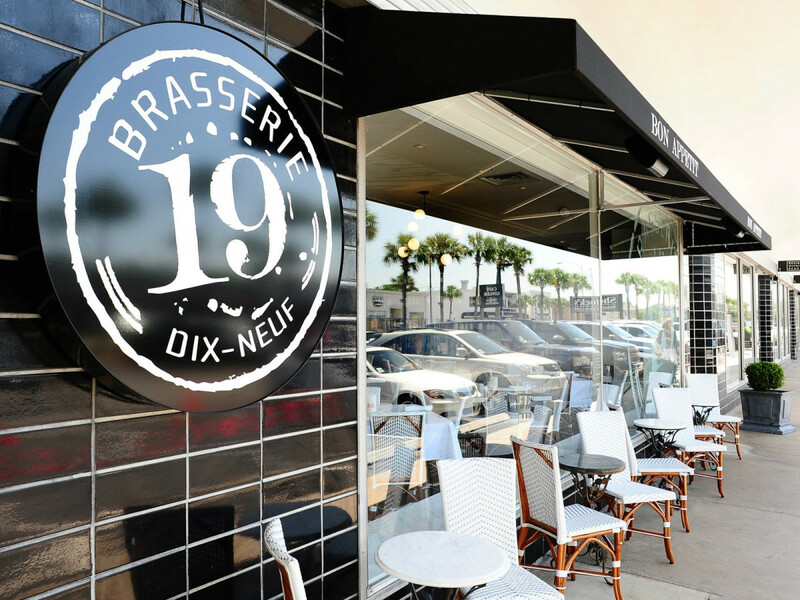 Brasserie 19 will be serving oysters, champagne, and steak frites in its current location for the foreseeable future.